Ladder Company 6 and Medic 6 responded to the Arbor Hills neighborhood to help a man who’d fallen down while mowing the lawn and felt too weak to get himself back up. Firefighter/EMTs found the 80-year-old lying next to a tree. That’s where he said he was trying to mow around some rocks and lost his balance. The crew helped the man to his feet, and a swarm of mosquitoes drove everyone inside as they gathered vitals and other health information. It was determined the man should see a doctor, and Medic 6 was dispatched to assist. 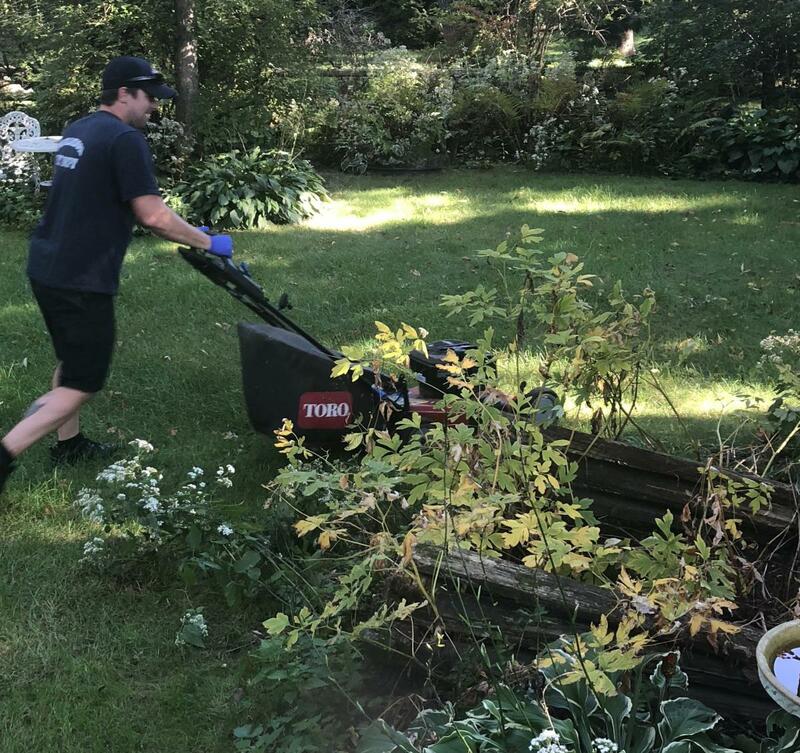 Meanwhile, Ladder 6 returned to the lawn mower and picked up where the man left off, finishing the day’s work so it would be one less thing to worry about once he returned home. 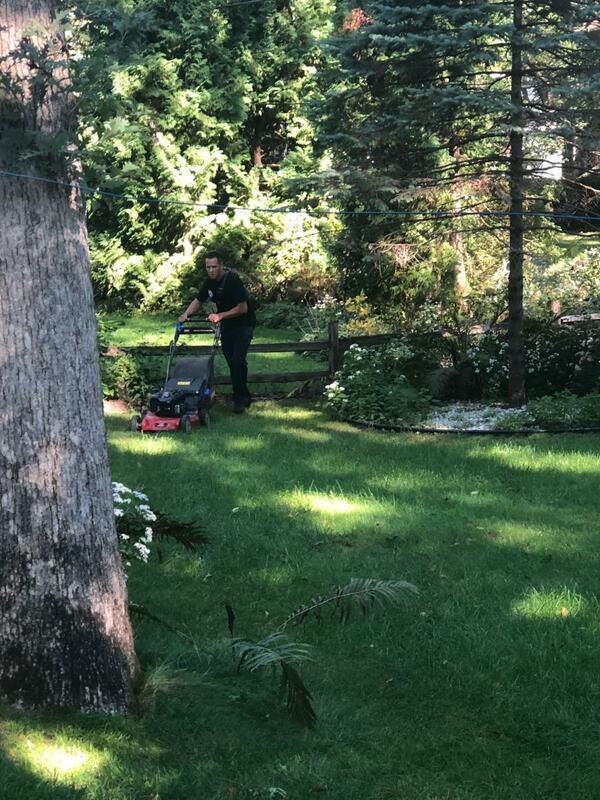 When the work was finished, Ladder 6 put away the lawn mower, locked the house, and returned the keys to the patient, who was transported to a local hospital for further evaluation and treatment.